We are family-owned since 1980. We offer auto and truck tires along with a wide variety of products and services to enhance vehicle performance. Our A.S.E certified technicians service customer vehicles right the first time. 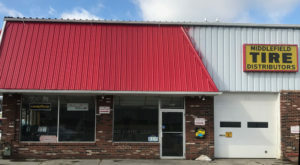 We look forward to meeting you and being your trusted car care provider as well as a friend. 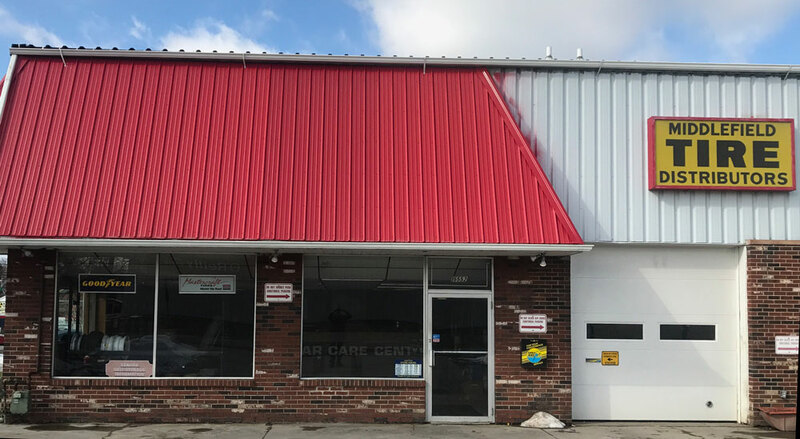 We pride ourselves on being family owned and will welcome you to being part of our Middlefield Tire & Car Care family.We gladly accept Visa, Master Card, and Discover. We offer Shuttle Service and Loaner Cars free of charge.